Tai O Heritage Hotel Hong Kong, revitalised from the Old Tai O Police Station built in 1902, has been awarded by UNESCO, the United Nations Educational, Scientific and Cultural Organisation, with the Award of Merit at the 2013 Asia-Pacific Awards in Cultural Heritage Conservation. 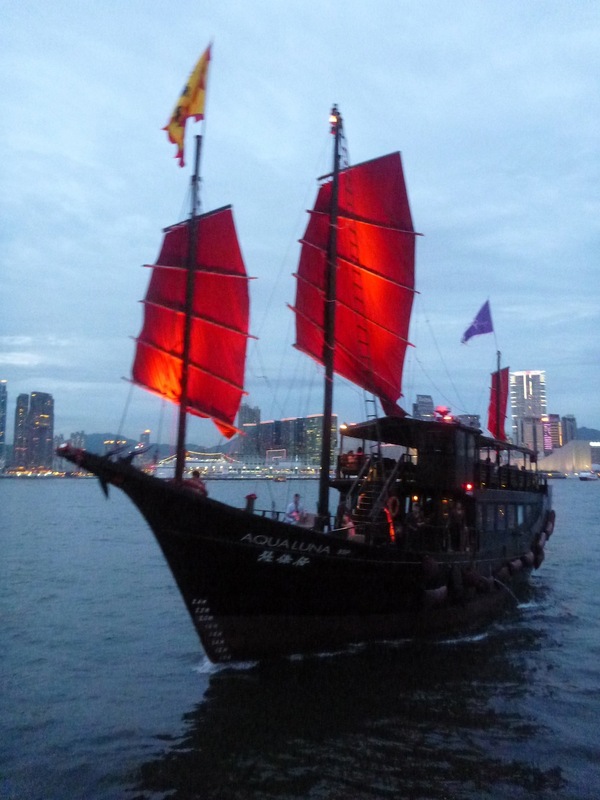 Initiated and operated in a non-profit social enterprise business model by Hong Kong Heritage Conservation Foundation Limited (HCF) (www.hkheritage.org), UNESCO-awarded Tai O Heritage Hotel Hong Kong was opened in February 2012. 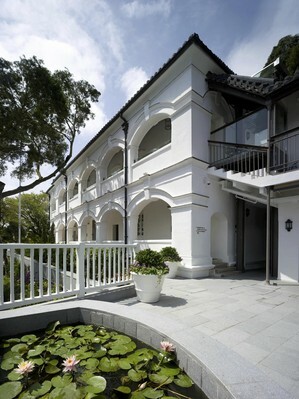 Graded as a Grade II historic building by the Antiquities Advisory Board in 2010, the 111-year-old colonial architecture had been transformed successfully from the Old Tai O Police Station to a nine-room heritage boutique hotel in the 400-year-old, culture-rich fishing village of Tai O.